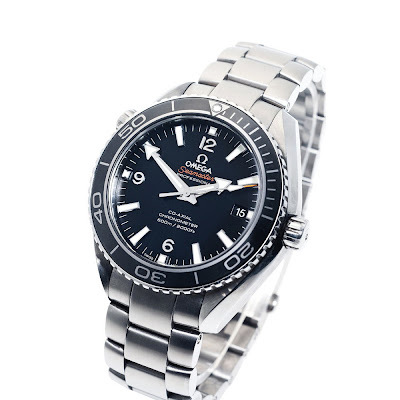 By TLex The OMEGA Seamaster Planet Ocean 42mm worn by Daniel Craig in the latest Bond flick, SKYFALL has just been sold for £157'250 at CHRISTIE'S of London as part of the '50 years of James Bond Auction'! 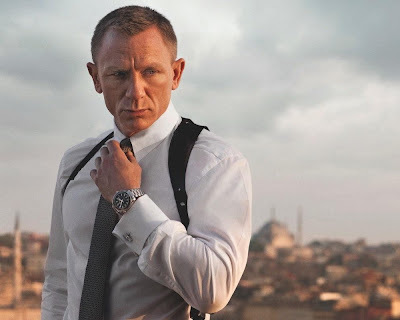 The watch had been specially made in Titanium for the action scenes in Skyfall. All proceeds from the sale of the watch will be donated to ORBIS International. Read my review of the PLANET OCEAN Titanium Liquidmetal® Chrono Cal.9300. See the Seamaster 300M James Bond 50th Anniversary Edition plus the new Seamaster Planet Ocean 600M SKYFALL.